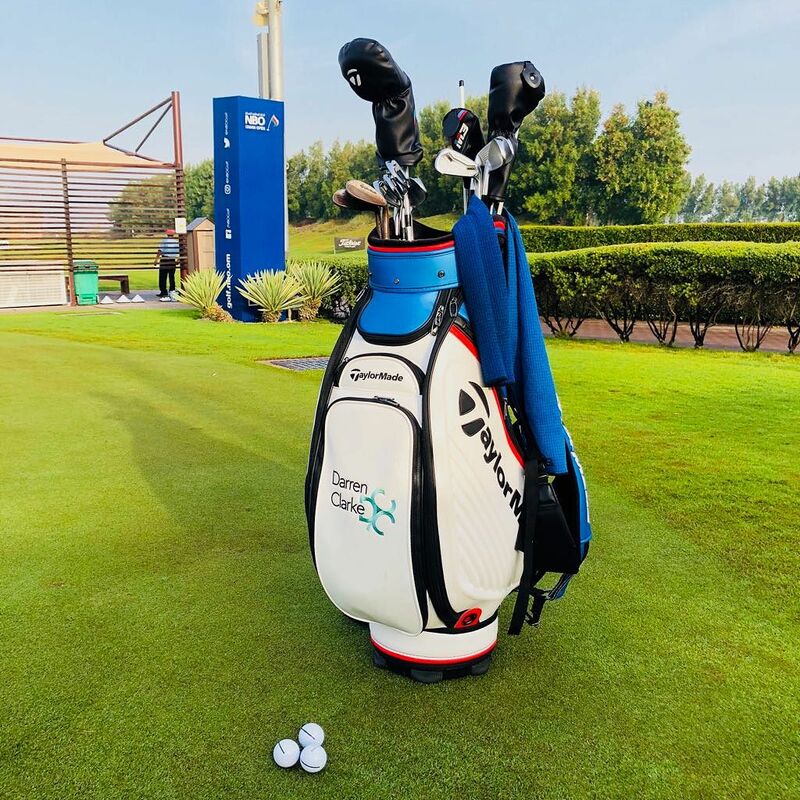 Al Mouj Golf makes history as they host their first European Tour Event this week, you might recognise the idyllic surroundings as for the last three seasons it has been host to the European Challenge Tour’s season ending NBO Golf Classic Grand Final. There is only 1 tree on the course! Keep an eye out for it on the 8th hole. 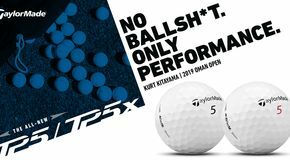 Located in Muscat, Oman, along a 2km stretch of coastline with the stunning Hajjar mountain range in the background the course has already made a great first impression with many of its players. 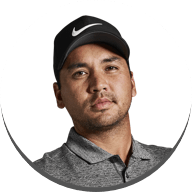 With the Indian Ocean being close to the greens, you might think hitting into the rough will be the main issue for players. This is one thing that’s on player’s radars; however cross winds is one important factor that players will have to take into consideration this weekend. Only a handful of players in the field have played on this course before as the young stars make their step from the Challenge Tour to the European Tour, you could say they have a slight advantage, knowing the course and the unpredictable wind that can keep you from a low score. The 466 yard par four 18th hole now forces players to hit driver after it was extended a couple years ago. With anything right finding water and the green also guarded by water, expect the 18th to be pivotal over the weekend. 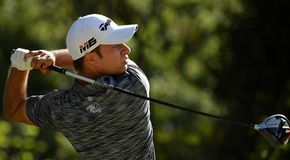 One player that knows this course very well is Jordan Smith; he won the Challenge Tour Order of Merit in 2016 and has been making his way up on the European Tour. 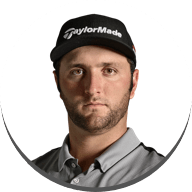 Smith has been working closely with the TaylorMade Tour staff this week, swapping into the M3 460 8.5° driver head he found better dispersion and knowing the course well he thinks that his driving will give him an advantage this week. After testing his putter on the greens, moving down the loft 1° and having a custom T-Sight Line Smith is looking to improve on his putting. The TaylorMade Tour staff have been working around the clock due to the number of players in the field this week. Every player that they could possibly work with they have. 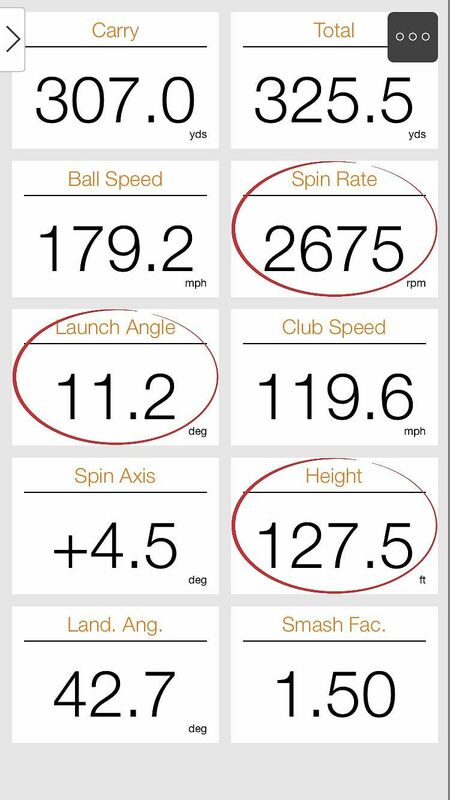 Gavin Green has changed the shaft in this driver to a Mitsubishi Tensei Orange 70x and went into a M3 8.5° head. 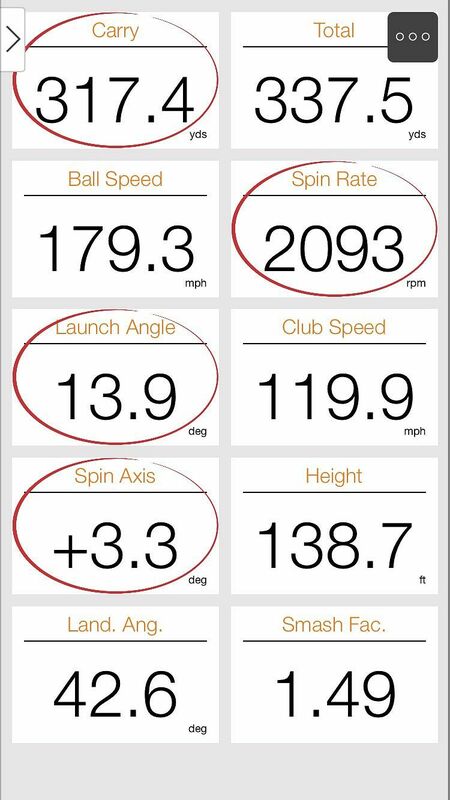 With hitting the fairways and the wind factor being important this week, the new head shaft combination helped him to optimise his spin rate so he was able to able to control the ball flight better. Recently qualifying for this week’s event, Lucas Herbert has been working with the Tour team testing his metal woods. 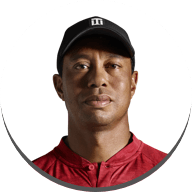 Straight in the bag for the first week is a M3 440 9° driver and M3 Fairway, after recently switching to TP5x he has a lot of success and he commented its purely down to the way the ball works for him. 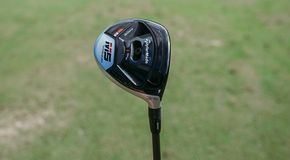 Darren Clarke had a rough start to the week after his M3 Driver was damaged in travel, a quick stop to the TaylorMade Tour staff and he had been fitted for a replacement M3 460 8.5° driver. 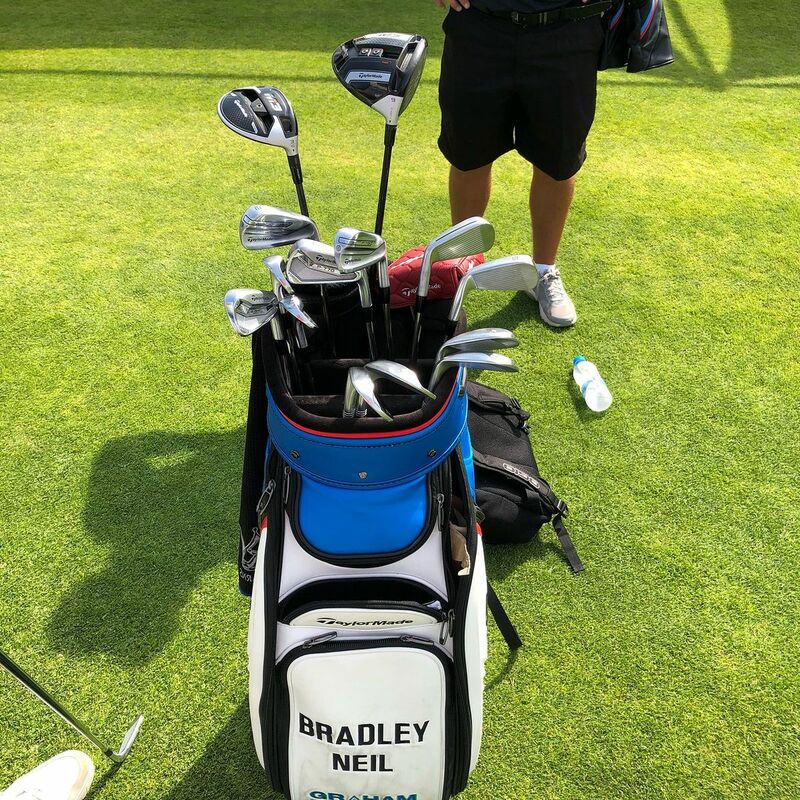 After making the cut last weekend in Australia, Bradley Neil has been practicing out on the range this week, he will also put into play an M3 440 Driver. 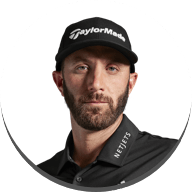 There is an extremely large amount of equipment testing going on out on the range each week and this week for some it’s their first opportunity to test TaylorMade’s new products. There are a large amount of non-contracted players in the field and only the best fitted performing products will go in their bags. 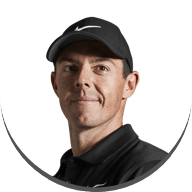 The TaylorMade Tour team have been busy rigorously testing products for each player taking time to go through what Twist Face is and the new technologies TaylorMade have this year. 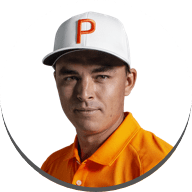 There is no doubt that Twist Face is a hot topic on Tour right now and players are testing all brands. But let’s see who makes the switch this weekend.